3 Bedroom House For Sale in Colchester for Guide Price £270,000. DELIGHTFULLY DECEPTIVE! 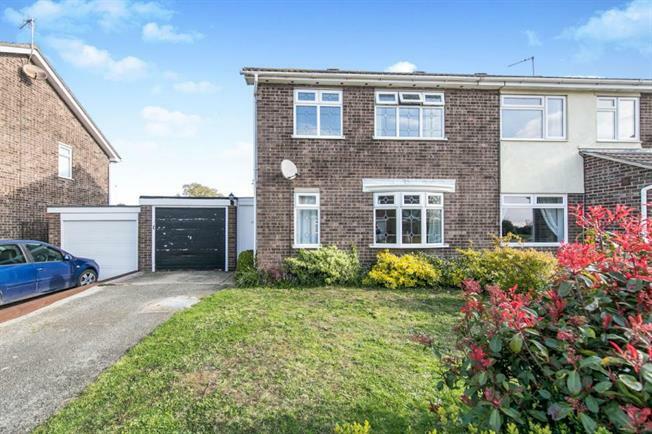 This spacious family home is situated in the sought after location of Stanway. The home offers fantastic access to the A12, A120 and plentiful shopping amenities. Being offered with no onward change makes this property stand out from the rest.